Fun for the whole family can be found in our local activities and attractions. 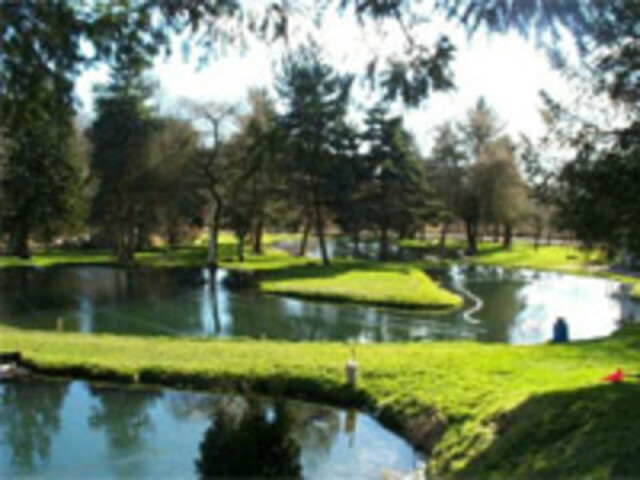 Spend the day exploring and enjoying all the unique activities Abbotsford has to offer. 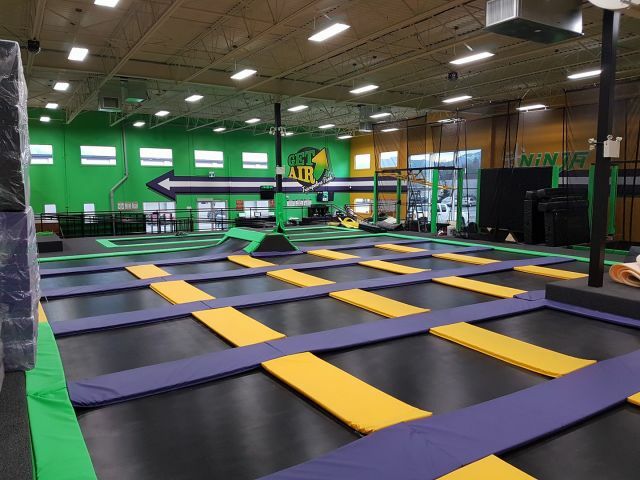 Get Air Indoor Trampoline Park features wall-to-wall trampolines, long tumbling track, foam pits, and trampoline dodgeball. Don't miss Club Air with a live DJ on Friday and Saturday nights! 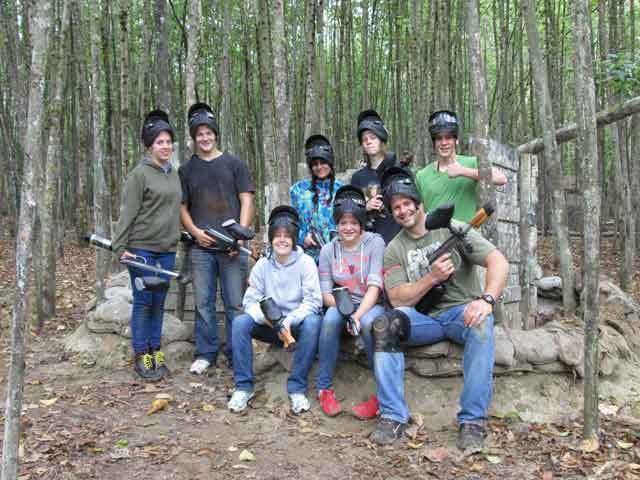 Millionaire Paintball is Fraser Valley’s newest and most exciting paintball park. With 10 acres of adrenaline pumpin’ excitement, serviced by trained professionals and courteous staff it should be an easy choice for your next outdoor adventure or team building event. 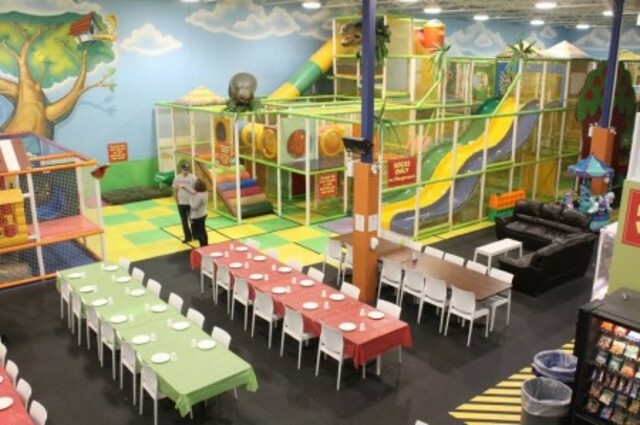 Play Abby is a 10,000 square foot indoor playground and laser tag entertainment centre. Rent out party rooms or the whole facility. Activities for all ages! 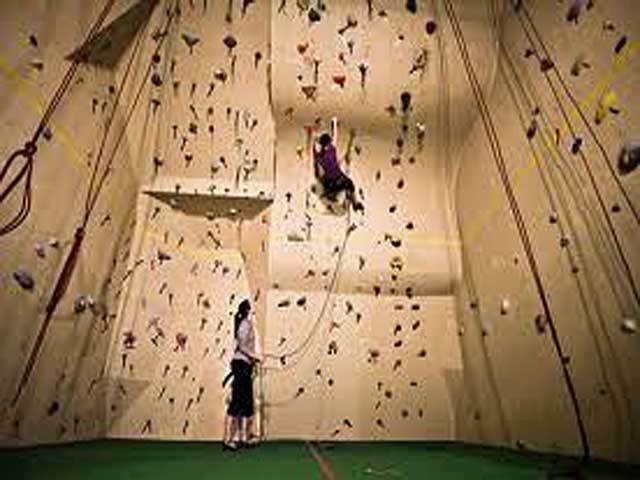 Project Climbing Centre boasts 9000+ square feet of climbing surface and the best steep terrain you’ll ever see in a climbing gym. Open to all ability levels, try out one of our courses or join a team! At Silverbrook, our main goal is for all of our guests to enjoy the great tradition of fishing. Our attendant will get you set up with everything you need to fish including: poles, bait and bucket. Fish as long as you like and catch as many as you want! Pay per fish. 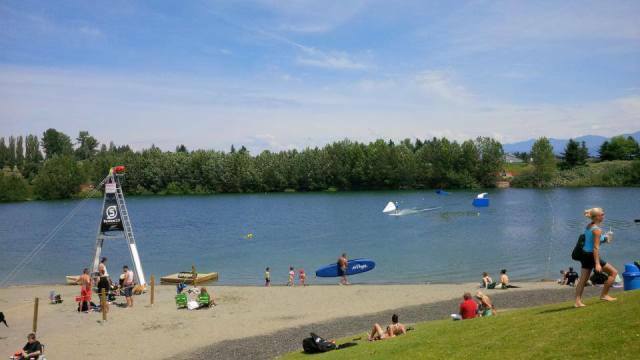 Valley Wake Park is Greater Vancouver's first cable wakeboarding park and the easiest way to get out on the water. Our cable systems are a great way to introduce yourself to the wonderful world of wakeboarding or progress your riding beyond your wildest dreams. Wakeboard, wakeskate, water ski, or kneeboard WITHOUT needing a boat. Re-opens May 2018 . 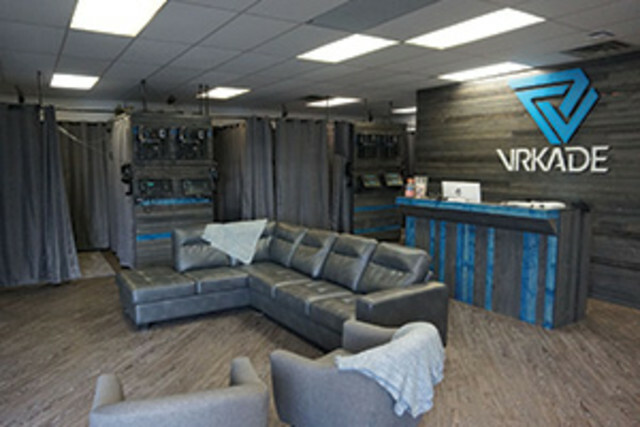 VRKADE Abbotsford is a virtual reality arcade with 16 individual bays. Each bay accommodates one player and gives the player access to our game and experience library. Station use is paid by the hour with discounts for groups over six. Once you're done playing chill out in our comfy lounge area. 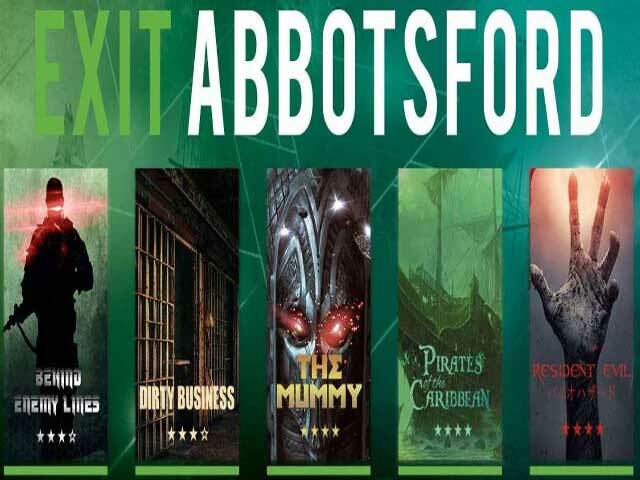 © 2019 Tourism Abbotsford. All Rights Reserved.